More and more companies are starting to put added focus on ways to be Earth-friendly in their products and production process. 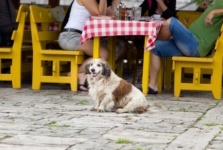 Check out some of the eco-friendly dog products for a greener life, and see how you can make a difference with your purchase choices for your pet! 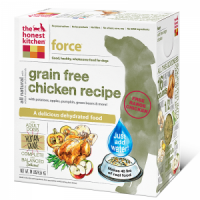 The Honest Kitchen specializes in antibiotic-free and cage-free dog food that uses only non-GMO produce and organic grains. 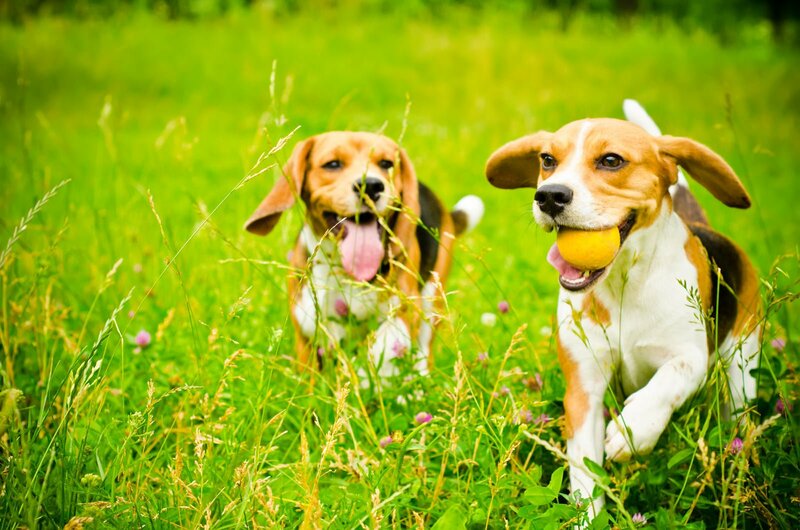 Green packaging with recyclable and biodegradable properties show that this is one of the top eco-friendly dog foods available. 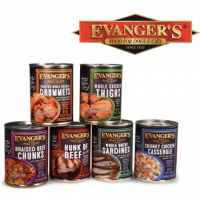 Evanger’s is a great option for those looking for eco-friendly dog food and treats. Using only pure meats and additive-free fresh vegetables, the wet foods are meant as a great supplement that comes in cans made from recycled steel. 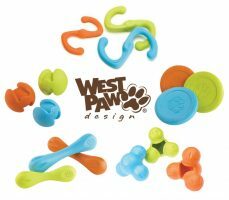 West Paw Design is a company that specializes in products that use eco-friendly materials whenever possible. One of the most popular products for dog toys is the Doggy Froggy Squeak Toy made with organic cotton, recycled polyfill, and a squeaker that can resist normal wear-and-tear. Tuffut Luxx Chew-Proof Dog Toys are a great example of how a longer lasting product can minimize waste. 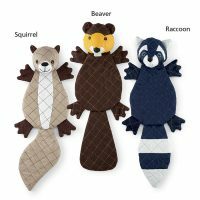 Made with specialty nylon and lining that can withstand rough play, they come in a variety of fun animal shapes and have a minimized design that is non-stuffed with a tough squeaker. Planet Dog is a company that focuses on minimal waste, a miniscule carbon footprint, and stylish eco-friendly pet products. 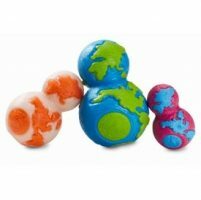 The Recycle Ball is made from the leftover material used in the molding process for the Orbee-Tuff collection, and creates an ultra strong ball toy that will last and last. 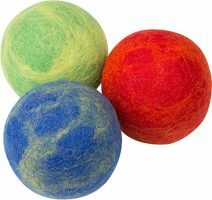 Providing an all-natural alternative to the standard rubber ball, Pet Pizazz Wool Dog Balls are a favorite for those looking for something more eco-friendly. Made from boiled wool, this is a 3-pack of chemical-free balls that are machine-washable. 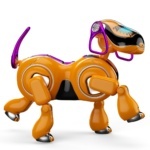 Cycle Dog is a company that makes use of the discarded inner tube rubber that fills landfills each year. 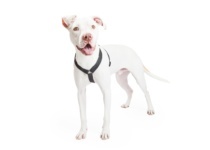 The collars made from post-consumer recycled materials come in a variety of stylish colors and patterns, and feature an anti-microbial property that ensures a smell-free product. 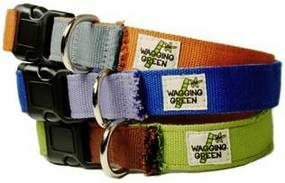 Wagging Green is a company that uses 100% bamboo fiber for their pet product line. The top selling Earth Buckle Collar features naturally antibacterial webbing that is 100% biodegradable and uses undyed organic bamboo. Donating 5% of their profit to environmental charities, this is an eco-friendly company you can be proud to purchase from. 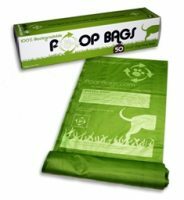 PoopBags.com is a company that specializes in dog waste bags that come in three different categories: Plants, USDA Certified Biobased, and Recycled. Made from plants and recycled materials, the products allow for a greener alternative to taking care of the waste maintenance when out with your dog. 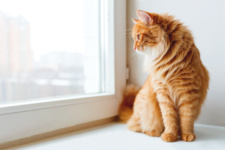 Earthbath is a company that specializes in natural shampoos and grooming products for pets. 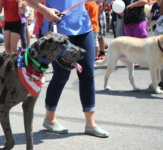 The more popular of their products are the differing wipes offered for dogs. The earthbath Eye Wipes are made with aloe vera, and remove tear stains with a hypoallergenic formula. The harmless sudsy runoff does not contain any dyes, perfumes, gluten, or parabens and is completely safe to the environment.